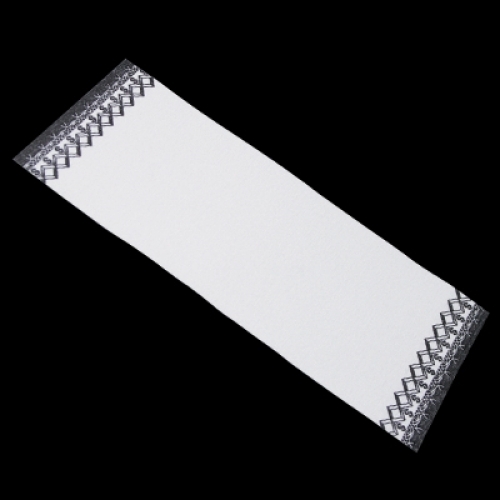 This preventive maintenance cleaning card is designed with a longer and wider width, it successfully cleans as it transports through the paper path, cleaning the sensitive magnetic heads, lenses and transport rollers. Cleaning cards have been embraced by OEM's to provide superior cleaning and extending the overall life of check scanners. Use this product once per week or after 2,000 checks scanned.